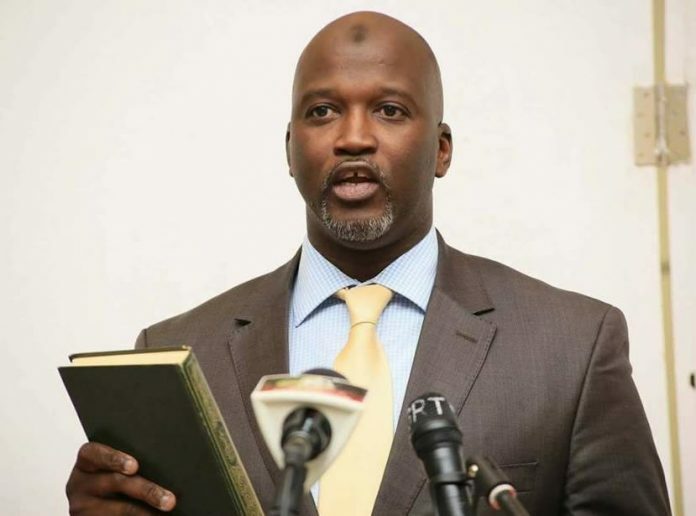 Justice Cherno Sulayman Jallow, the chairman of Constitutional Review Commission (CRC) says the new Gambian constitution will be one of the best that will stand the test of time once the commission finishes its work. The CRC boss emphasizes that his commission is committed to work with the media towards ensuring the plurality and multiplicity of voices of citizens throughout the constitution-making process. “We are also mindful of the connection the freedom of the media to report and comment and to actively take part in the Constitutional Review Commission,” he said. “This underscores the critical role the media play in the CRC through credible, accurate, factual, sincere and fair reporting”. Justice Jallow stresses that the CRC is independent and represents the collective interest of all Gambians. He added that the UNDP has become CRC’s major partner in facilitating its work towards fulfilling its mandate by providing funds towards its programs like countrywide consultations among others. For his part, CRC’s Secretary, Omar Jobe who chaired the dialogue hailed the partnership the commission and the media have developed so far. He revealed that Gambians have realized how important the CRC is and the commission is beginning to get lot of demands from the public. “People cannot wait to engage the CRC. 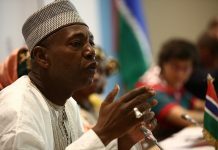 They are really eager to know how important the commission is to see the Gambia that we want,” Mr. Jobe remarked. He also gave an update on developments revolving around the commission such as the setting up of the new secretariat among others. Meanwhile, during the CRC-Media dialogue, journalists had the opportunity to ask as many questions as they could which were all answered by CRC Chairman. The closing remarks and vote of thanks were made by the CRC’s Vice chairperson, Madam Hawa Sesay Sabally.